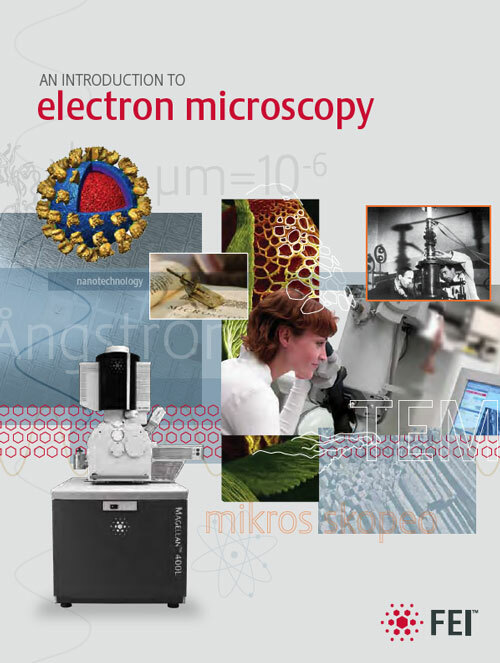 This booklet is a primer on electron and ion beam microscopy and is intended for students and others interested in learning more about the history, technology, and instruments behind this fascinating field of scientific inquiry. The goal of this booklet is to provide an overview of how electron and ion beam microscopes work, the results they can produce, and how researchers and scientists are using this data to address some of the greatest challenges of our time. Most of the stunning nanoscale images displayed in this booklet have been colorized for visual effect and artistic impression.